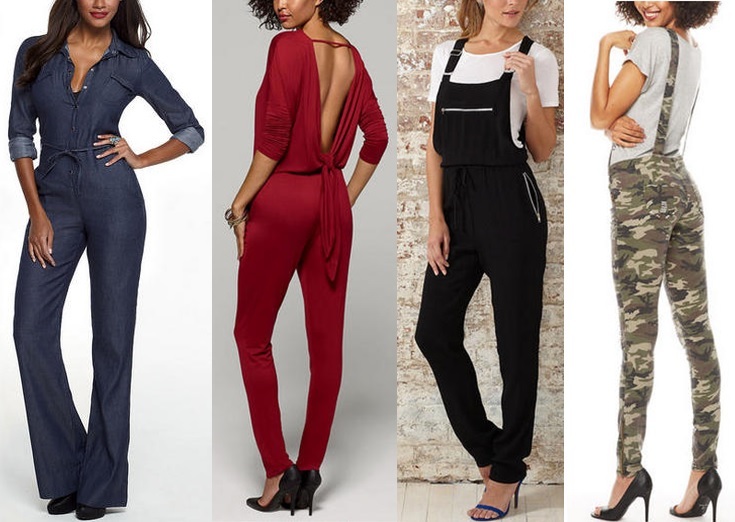 CLICK ABOVE FOR ALL TALL JUMPSUITS AND OVERALLS. CLICK ABOVE FOR ALL TALL DRESSES. CLICK ABOVE FOR ALL TALL JEANS.CLICK HERE FOR ALL TALL PANTS. CLICK ABOVE FOR ALL TALL SKIRTS. 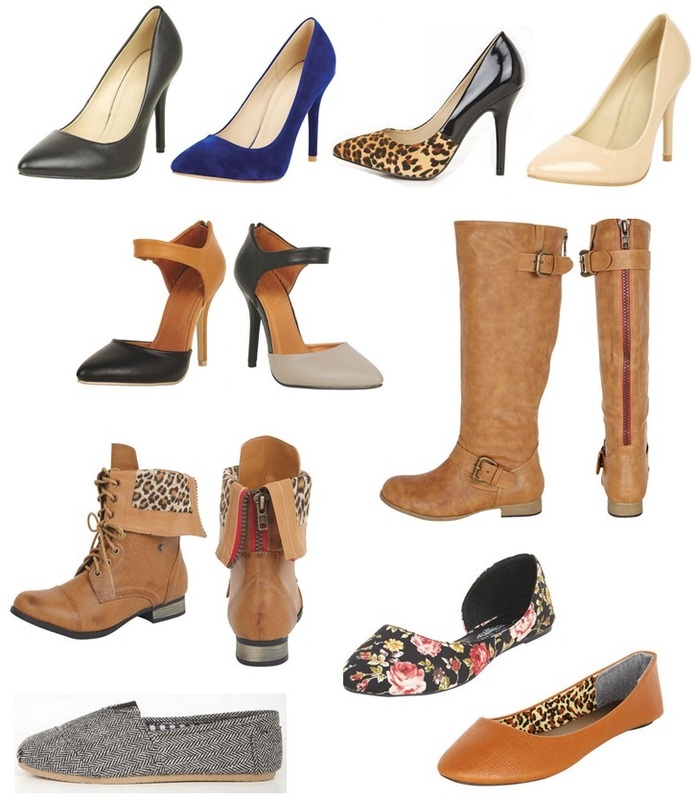 CLICK ABOVE FOR ALL SHOES UP TO SIZE 13. Try to hold back your tears of joy! Alloy just released a TON of new tall apparel on their site today including (drum roll please) SHOES UP TO SIZE 13! Are you still there? Did you pass out? Let's start with the shoes...eeek...so excited! They have over 70 shoe options that come in extended sizes. All go up to size 11 and some go up to size 13. All of the prices are below $49.90 with some of the flats just $9.90 when you buy 3 or more. The new jumpsuits and overalls stole my heart. I mean did you see the back of the red one? Melting. All of them come in inseams up to 37". Swoon. Now...the long dresses aren't long enough for me (almost there but not quite) however they are amazing and come in lengths up to 63". I know that some of you tall beauties will rock them like no other. They also have some extended length short dresses to choose from as well. Thanks for covering our buns Alloy. Hey jeans and pants! Can you all just make a single file line and walk right into my closet? Alloy Tall has jeans and pants with inseams up to 39". They are always on trend with budget conscious prices. The options pictured above are all under $56.90. Yes. You read that right. 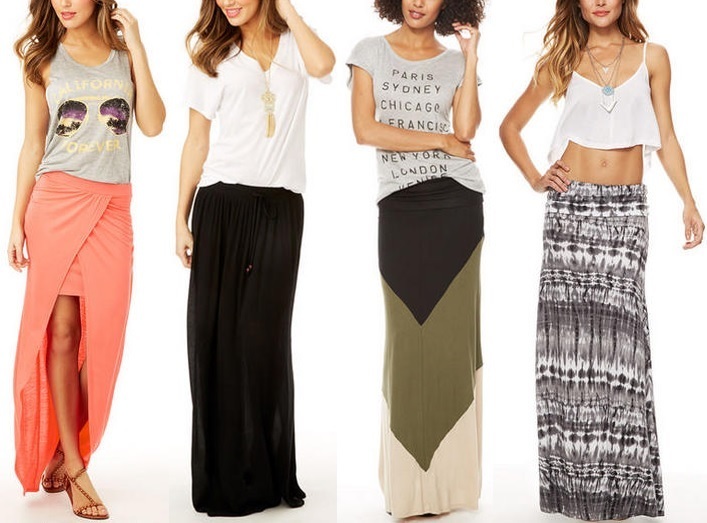 Maxi skirts! You may or may not have seen my last post...but I love me an Alloy tall maxi skirt! The new styles are awesome, can be worn in any season and come in lengths up to 45". 1. I always order a size up. I get a 13 or an XL and normally I would get a 10 or L.
2. Always Google Alloy coupon code before ordering. Alloy has sales all of the time and great ones at that. They often have the infamous $20 off coupon. Winner winner, chicken dinner. 3. Check the reviews. They are posted on the site next to item. They really help for sizing and quality purposes. In addition, after you get and wear your garment, write a review and help a fellow tall girl out with her order. Last but certainly not least, Alloy launched ALLOY PLUS today with sizes up to 25 and 3XL. Many of the plus styles come in extended lengths as well so be sure to check them out! Wanna see more? Click HERE or the pics above:) Ready. Set. SHOP!